I was looking for something healthy and natural that could help me manage my weight. When I saw all the good reviews on this tea, I decided to give it a try... it was WORTH IT! One week after I started my detox, I already lost 2 kilo’s. I noticed I had no more cravings, I had more energy and my face looked way healthier and cleaner! 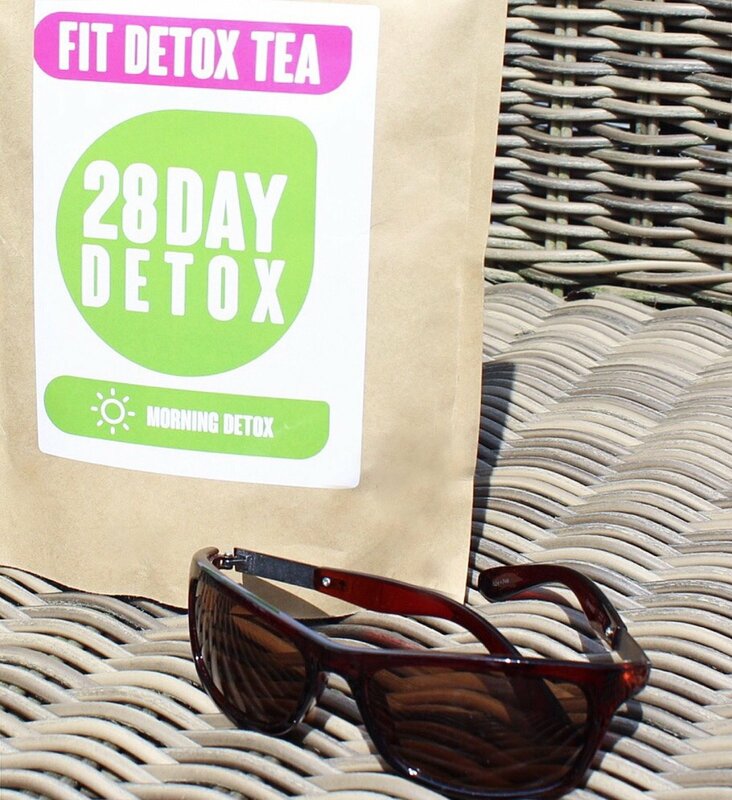 Fit Detox Tea is an all-natural detox tea that gives you energy, boosts your metabolism, aids in digestive health and boosts fat-loss naturally in problem areas. Their tag line is “Give us a few weeks and we’ll give you a new waistline”, challenge accepted. 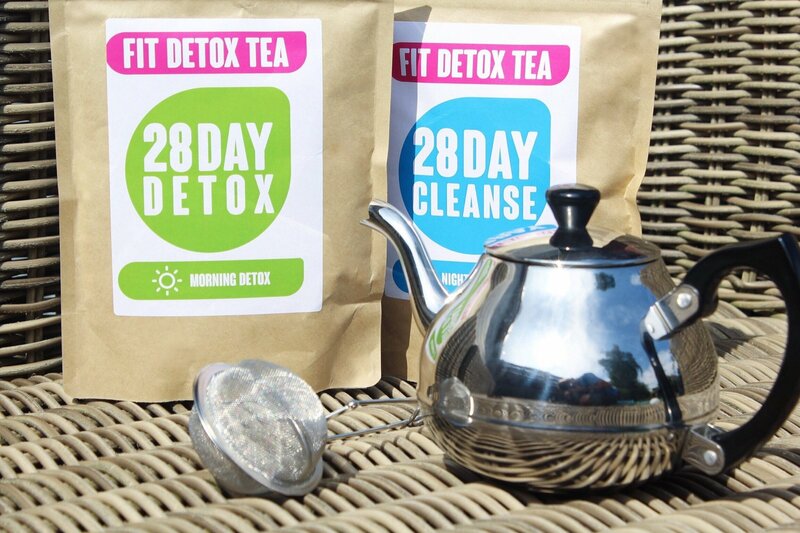 Fit detox tea is also designed to help you reduce sugar cravings. Follow the instructions and just make it part of your routine. The tea itself smells like lemons and is really easy to make. You just put 1 teaspoon of tea in a strainer with a cup of near boiling water and let it steep about for about 3-5 minutes. You can add honey or lemon to help the tea taste better (I personally didn’t need to, but I love teas). Be sure to drink a lot of water to promote hydration along with eating healthy, balanced meals. Exercising 3-5 times each week is also recommended. 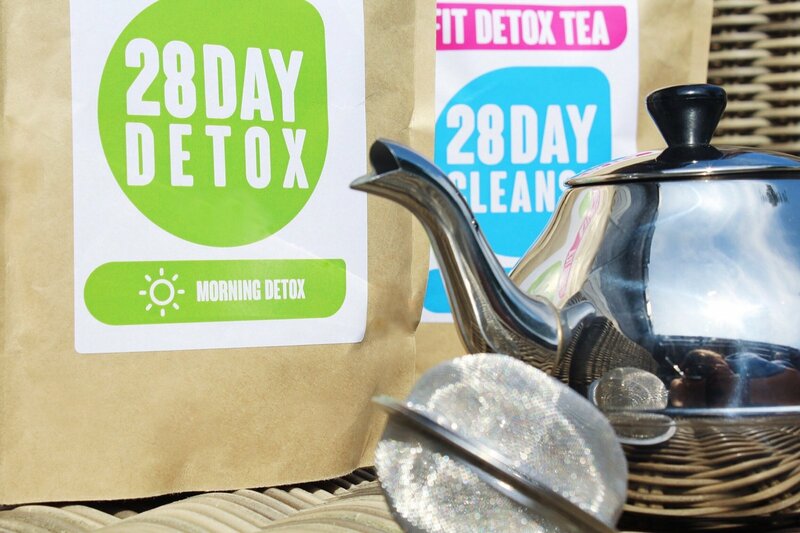 The ingredients of the Fit Detox Tea 28 Day Detox are Organic Green Tea, Oolong Wu Yi, Organic Rooibos, Ginger, Pomegranate, Guarana, Birch, Stevia, Corn and Honey Powder. 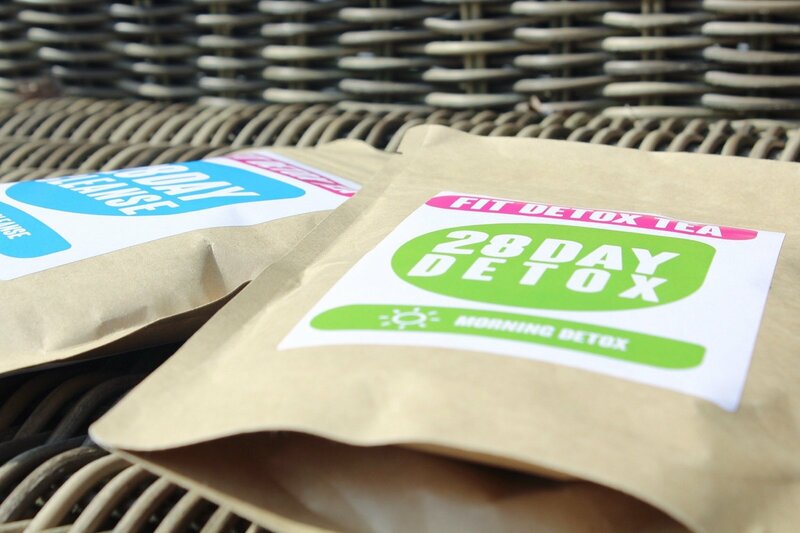 These all-natural ingredients provide a fast-working and natural detox. Besides detox these ingredients also provide other benefits such as weight loss, increased energy levels, suppressing the appetite, natural antioxidants. promotes fat burning & soothes digestion with antimicrobial properties. I can happily say that after the 28 days detox, I am definitely going to do it again! I recommend this amazing tea! Use discount code "JENNA10" to get 10% off all purchases. 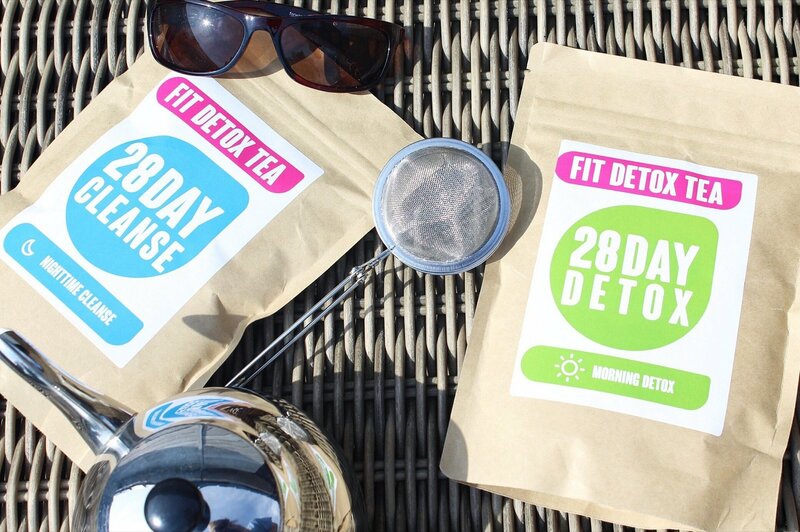 You can find out more about Fit Detox Tea here or @FitDetoxTeatox. Your hair is fabulous with this look and that dress so CHIC! Super cool, your pictures are amazing. 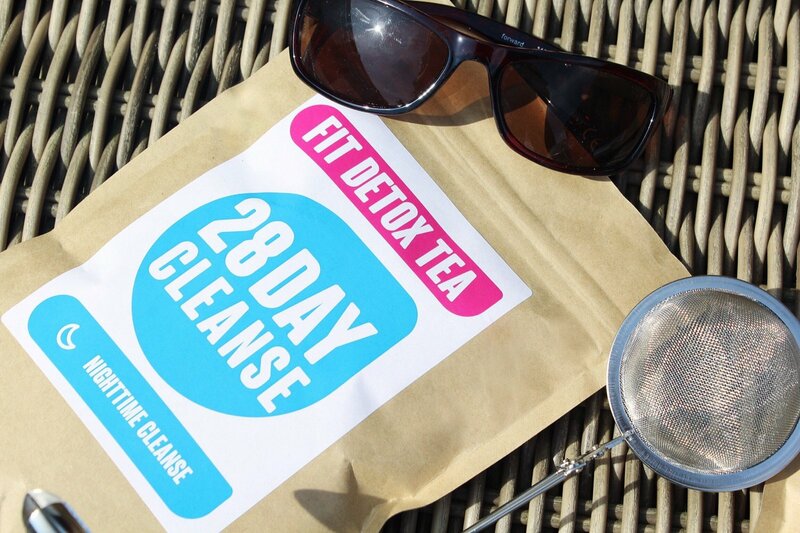 You look skinny, but is it by drinking the tea? Nice dress, where can ii find that?? ?